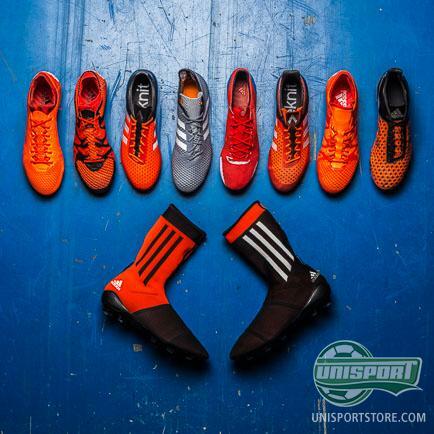 Rome wasn’t built in a day and neither are the perfect football boots. Adidas are a brand immensely committed to innovation and creating the newest revolution, which takes lots of trial and error, before you find the winning recipe. 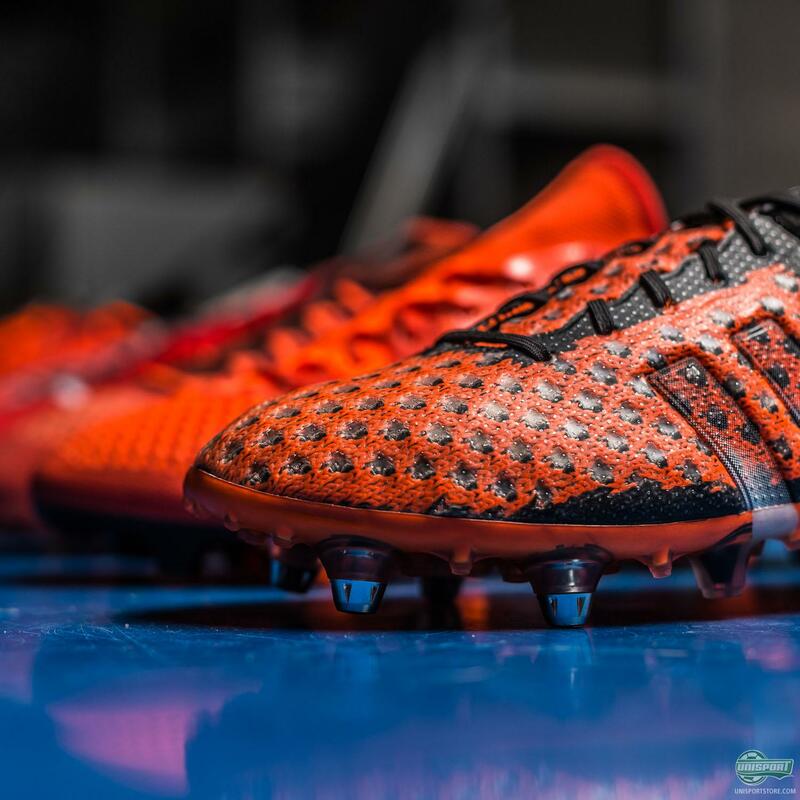 We have been lucky enough to get an exclusive look at some of the prototypes adidas made, while they searched for the perfect Primeknit formula. 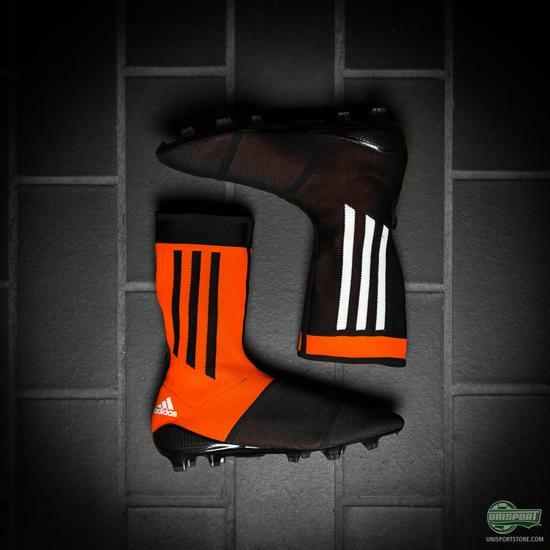 The standout boot when you look at the lineup is at first glance the Primeknit Footy Sock concept boot, due to its very unique features, but for me personally it’s even cooler to look at some of the other prototypes. 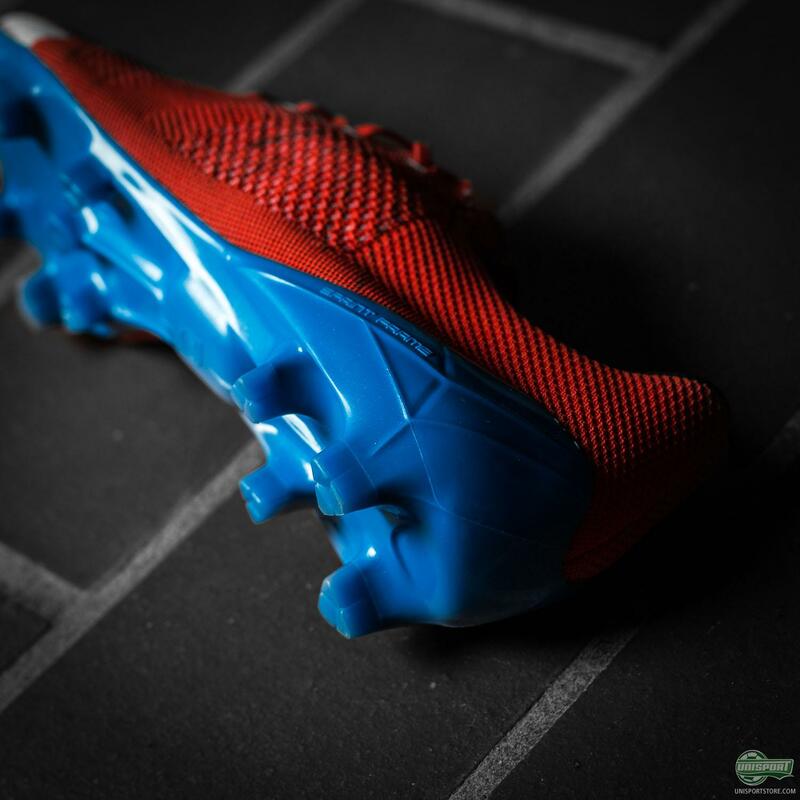 They offer an insight into the production of a football boot that we very rarely get to see. We usually only see the official finished and polished product, but I don’t know about you, but I wouldn’t mind taking some of these prototypes for a spin to see how they perform. 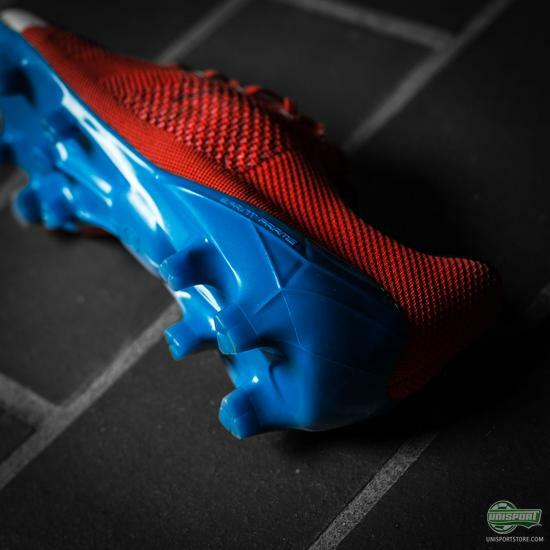 Especially the red and blue Primeknit Samba has caught my attention, because although you probably can’t get a feel for it through the pictures, the prototype is made with a much softer and less rigid upper. 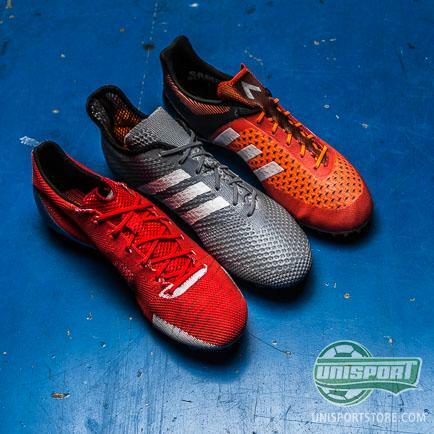 If you want the finished product, then you can get a hold of the Primeknit boots from adidas here. 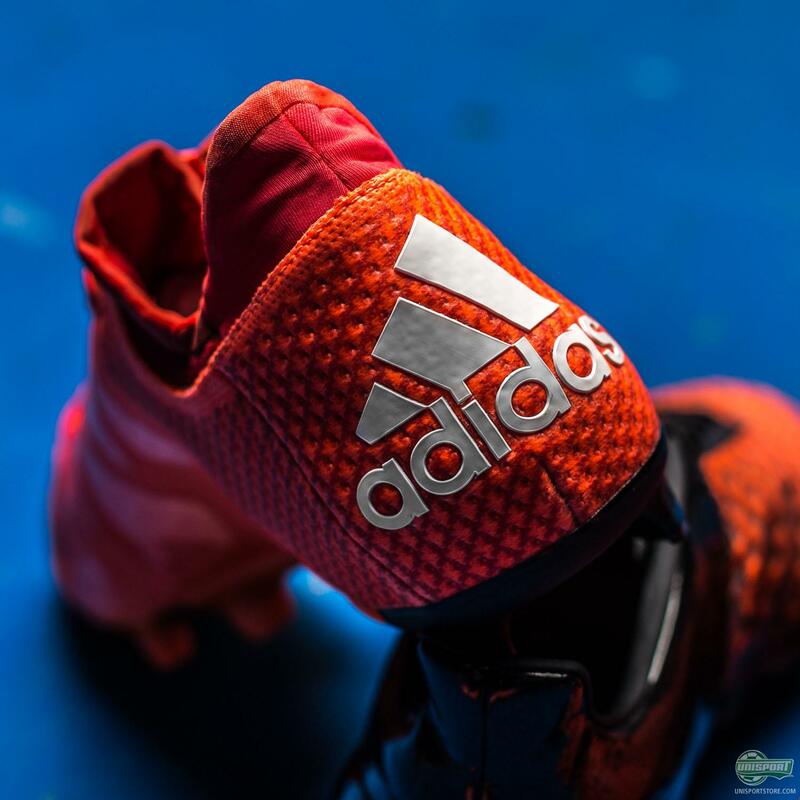 It is probably for the best that adidas did stiffen the upper up a little, because they can’t offer very stability at all, but just for one game or training session, trying them would be pretty cool. 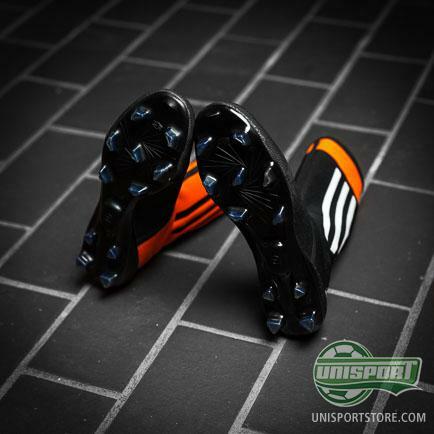 Yeah, yeah, don’t worry adidas, we won’t play in them and ruin your prototypes, but we really want to. 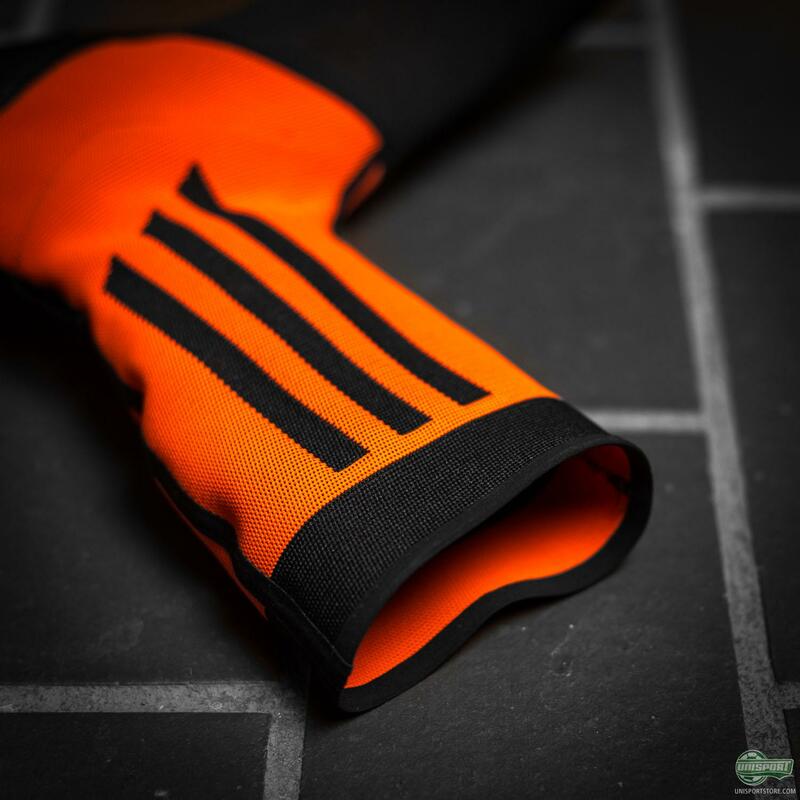 Some of the prototypes are very close to the finished product, bar a few tweaks here and there. It just goes to show the attention to detail they put into their products, which sometimes goes unnoticed. 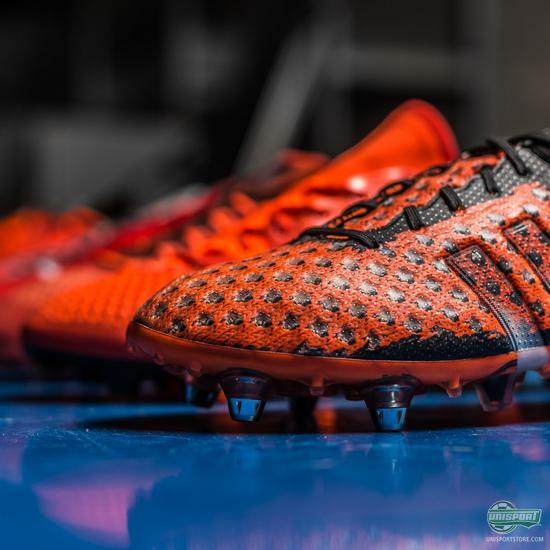 If you could try only one of the prototypes on the pitch, which one would you pick?